The Last Subscription Box You'll Ever Need! 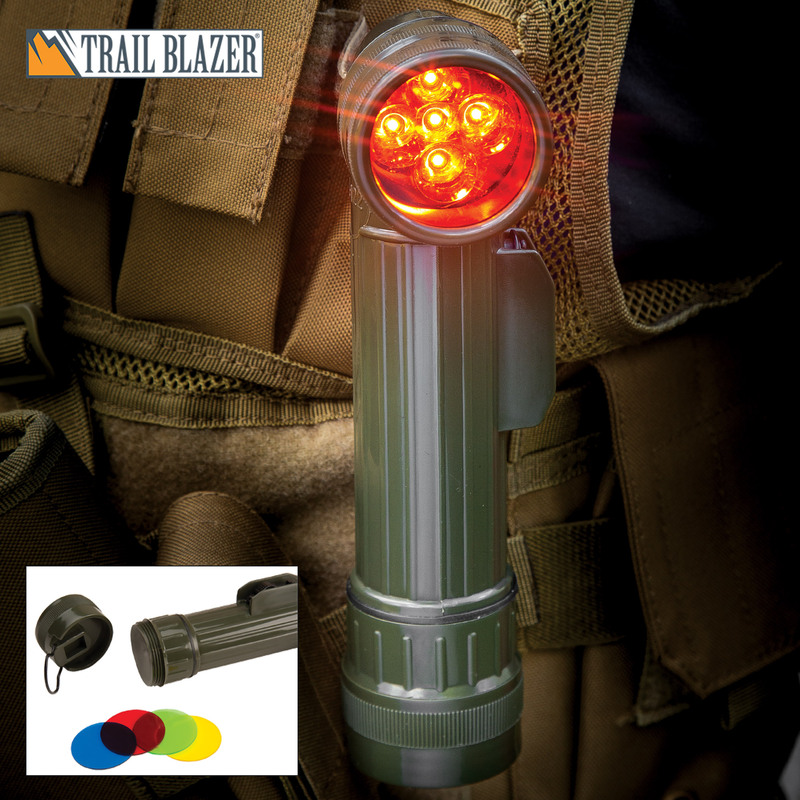 You want survival and prepper gear but don't want to have to constantly scour our catalog looking for the best stuff? 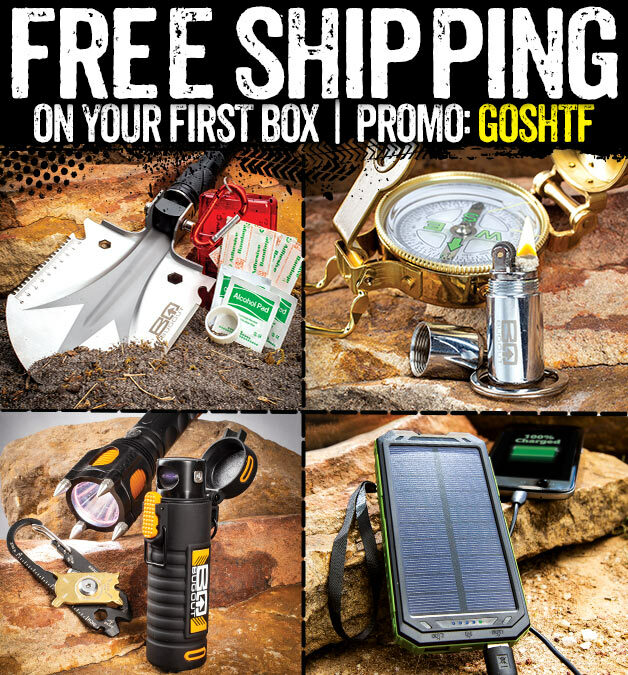 Sign up for our SHTF Survival Gear monthly subscription for as low as $19.99 per month. You'll be delivered a new cache of survival gear to your door guaranteed to retail for more than the $19.99 price of the subscription. Each month you'll be conveniently mailed another box with no work searching through the internet for the best survival gear ever again! And if you ever decide you don't want the most awesome deal in survival gear ever, you can cancel at anytime. 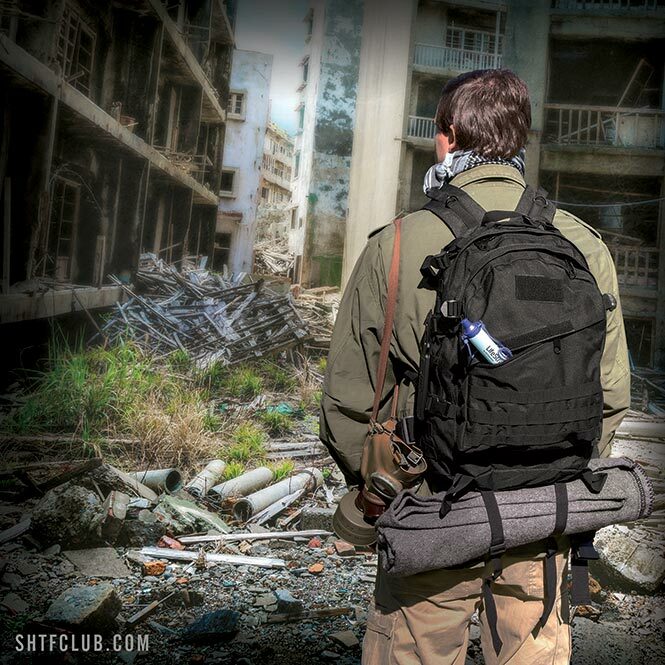 Sign up for our SHTF Survival Gear monthly subscription for as low as $19.99 per month! 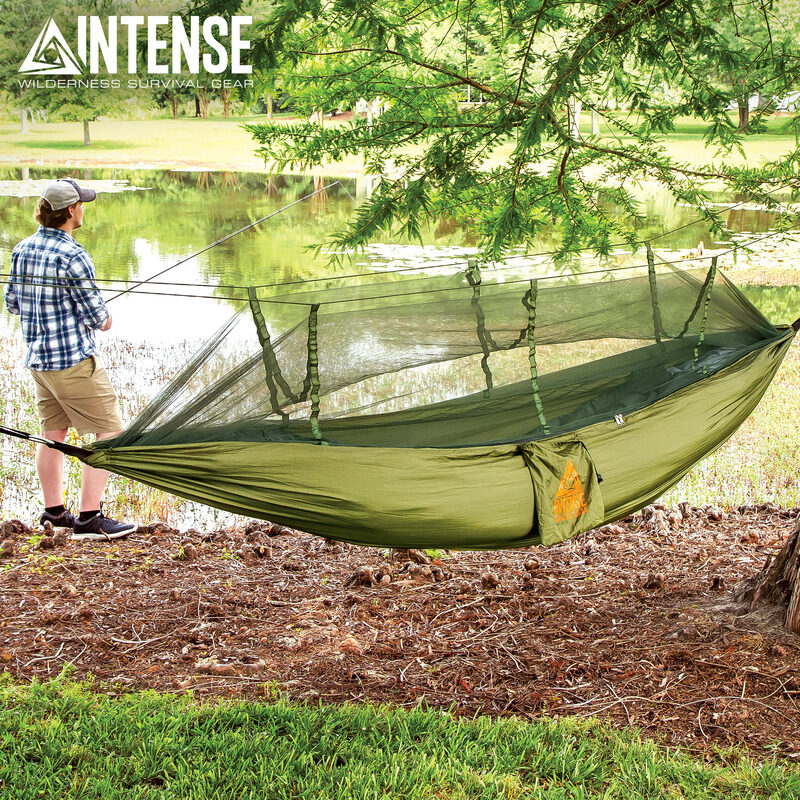 You'll be delivered a new cache of survival gear each month guaranteed to retail for more than the price of the subscription. Choose a subscription. Then your first month's box will ship immediately. There's no waiting! Your monthly box will ship on the 15th of each following month. You don't need to do anything! 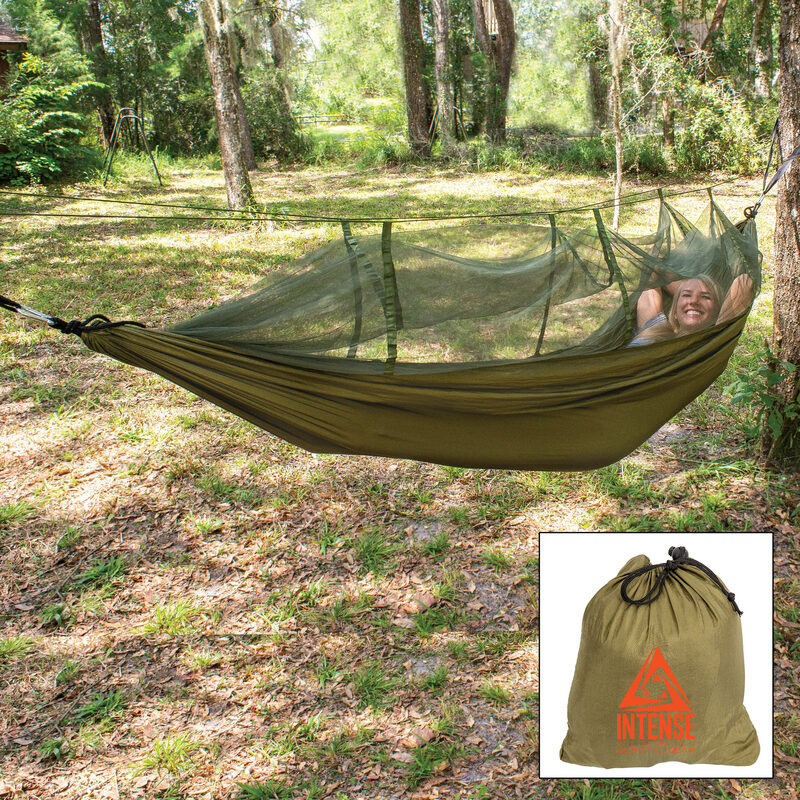 Enjoy the monthly surprises from the best survival gear box on the planet. No contracts, cancel at any time. Guaranteed retail value of more than the price of the subscription or your money back! First box ships same day if ordered before 2PM - Future boxes ship on the 15th of each month. Renew or cancel any time. What's In A Typical Box? You must have fire for body heat, cooking, boiling water and to fend off wild animals. Multi-tools, shovels, saws, etc. You can bet a tool will be in every box. From first aid to disaster preparedness. You can't survive if you don't anticipate bad situations and prepare for them. Tough bottles, filters, water treatment & more. You can't go more than 2 days without water. 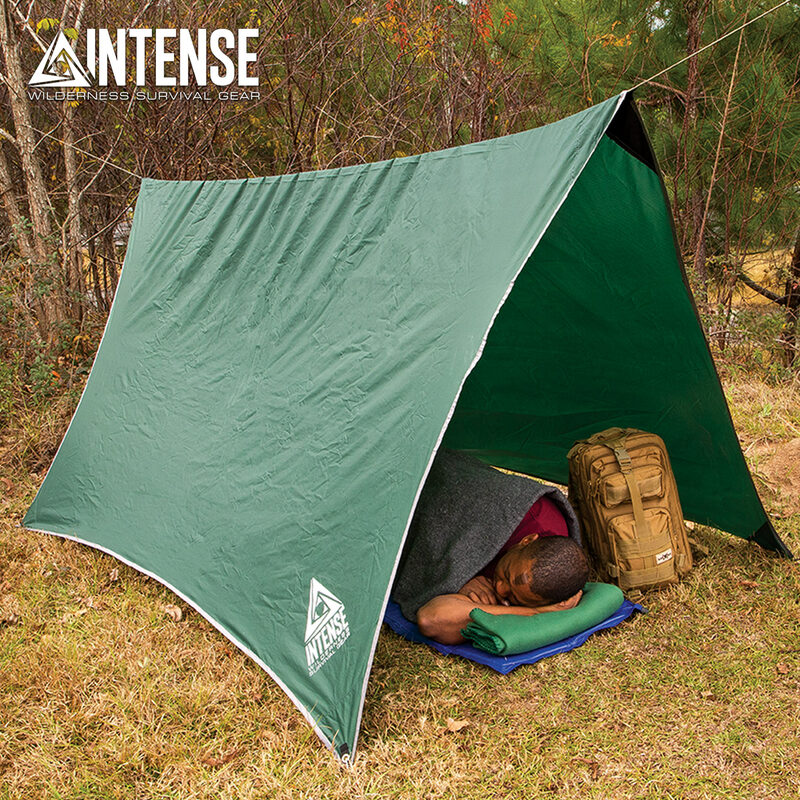 From emergency tents and ponchos, to nylon gear bags and food bars. We like to keep it unpredictable. Trapping, building, parachuting, it does it all. This is one supply you'll always want more of! 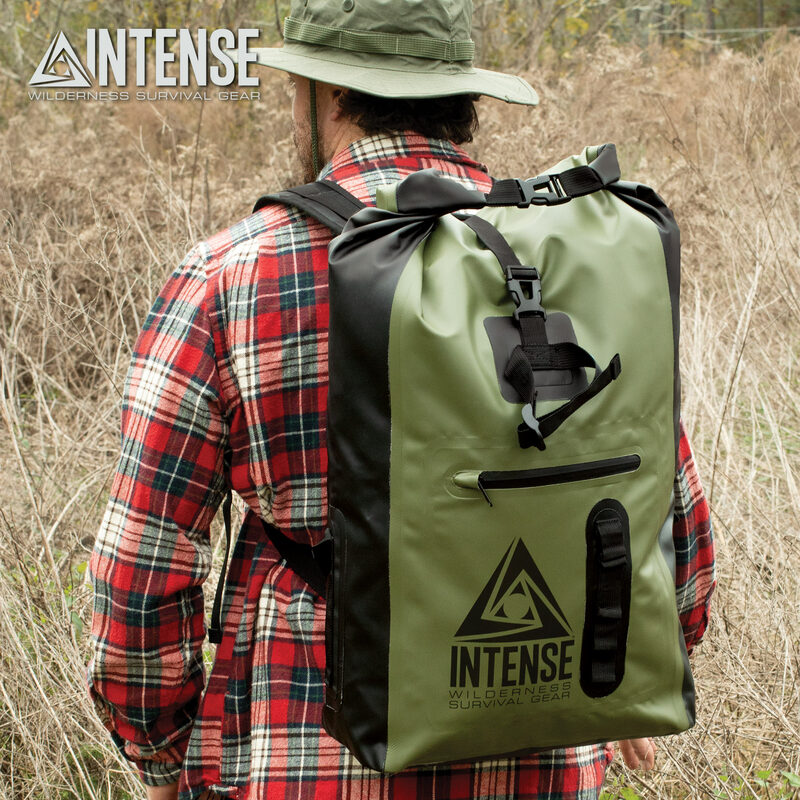 Carabiners, compasses, tactical gear and more. We like to throw in extras, who doesn't like extras? My Husband Loved This Box! Thanks, great little box of goodies - Ryan L.
I can’t wait to see what I receive this month - Lesley A. Good looking products didn't have a use for the mask everything else will be useful - Corry g.
I am a member of the nra business alliance and saw your ad in American Rifleman. Looked at your site and as a vet and disaster preparedness instructor looked interesting, will be looking forward to checking my first box out. - greg c.
© Copyright 2018 CH Kadels. *You will receive a promo code instantly upon subscribing. This offer is only valid for customers not already subscribed to our email list.